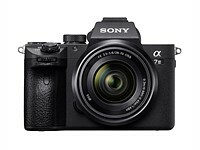 Sony has announced the a7 III, a $2000 image-stabilized 24MP full frame mirrorless camera with many of the a7R III and a9's improvements. 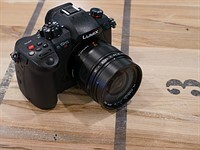 These include a BSI sensor, AF joystick, EyeAF and the longest battery life of any mirrorless camera. 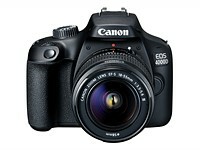 Canon Europe has launched the EOS 4000D, a still more cut-down version of the EOS 2000D/T7. 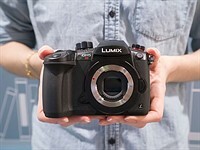 The entry-level model will launch for around £330/€380 body only, which is the lowest launch price of any DSLR we can remember. 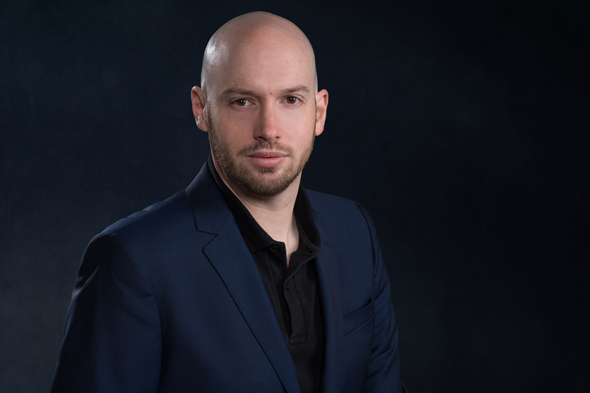 A recent breakthrough means the future could include sensors that perfectly describe the light in the scene, offer new computational possibilities and give film-like latitude in the highlights. 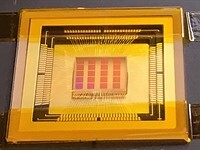 And yet we may never see them in cameras, says father of the CMOS sensor, Professor Eric Fossum. 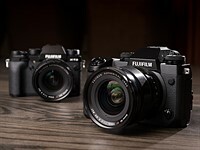 The Fujifilm X-H1 is that company's latest flagship, with specs that appeal to stills photographers and serious videographers alike. Here's a detailed look at everything that's new and improved. With video-centric cameras like the Panasonic GH5S in the office, it seemed high time to learn how to shoot with a gimbal. After a struggle up the learning curve, DPR staffer has found some sort of equilibrium. The Panasonic GH5S is best understood as an even more video-centric variant of the GH5. 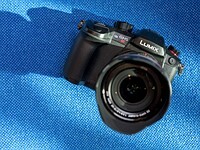 We've tested it in a range of circumstances to see whether the video improvements are worth the loss of stabilization. Shooting the GH5S side-by-side with the Sony a7S II we simply couldn't recreate some of the more optimistic claims made for the Panasonic camera. That said, here's why we think the GH5S is the most exciting video camera we've ever used. 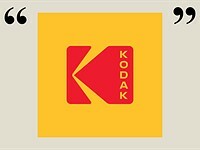 A lot of people still have positive associations with the Kodak brand and its iconic logos, but it’s worth clearing something up: not everything with the Kodak name on it has much connection to a bunch of clever people in Rochester, New York. 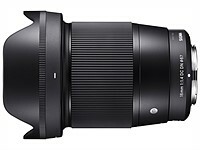 We've got a pair of Sigma 16mm F1.4 DC DN lenses in the office: one for Micro Four Thirds and the other for Sony E-mount. In this article we have some impressions of the MFT version, as well as some other lenses in this class worth considering. 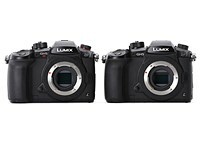 Panasonic Lumix GH5S vs GH5: What's new? What kind of camera could the GH5 be if it was only focused on shooting video? The GH5S answers that question. Here's a breakdown of the key differences between the two models.